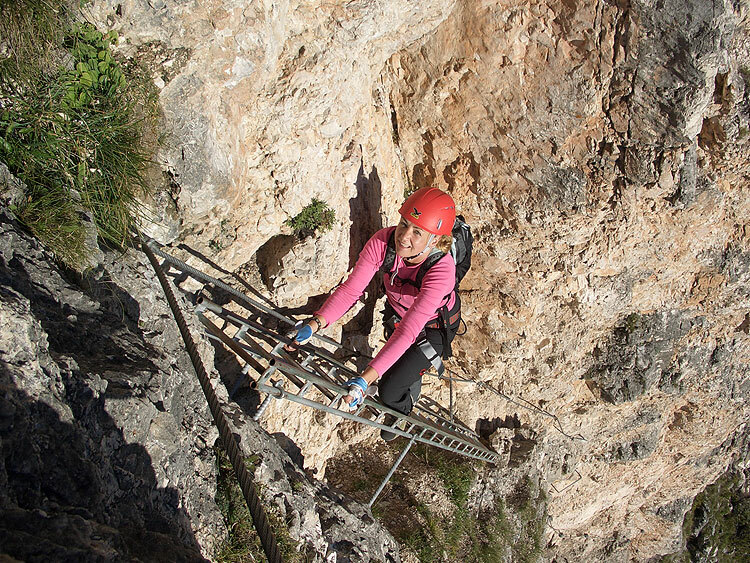 Val di Fassa is the ideal place for an active holiday close to nature. 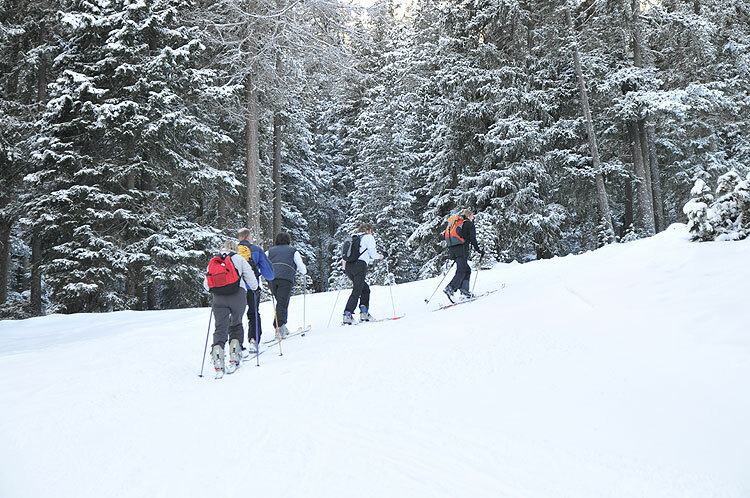 Enjoy fantastic skiing holidays in the ski area Dolomiti Superski with perfectly groomed slopes. The summer months will delight you with the unique natural scenery of the imposing mountain peaks, meadows and forests. 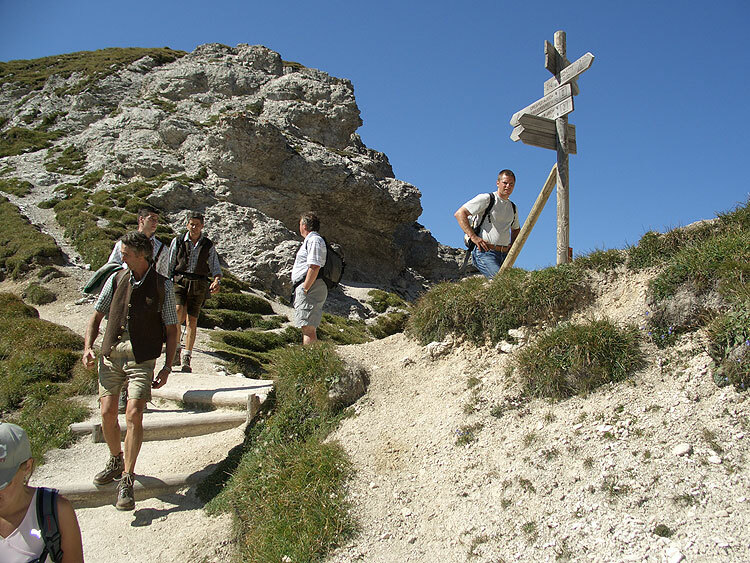 Walks and hikes in the Dolomites, mountain bike tours, tennis, swimming…Val di Fassa offers numerous activities. Spring, summer, autumn or winter…our Garni in Pozza di Fassa is the ideal place to relax: take a rest at the balcony of your room, read a good book or simply enjoy the magic atmosphere of the surrounding mountain scenery of the Dolomites.